Blowout Sale! Free Shipping Included! 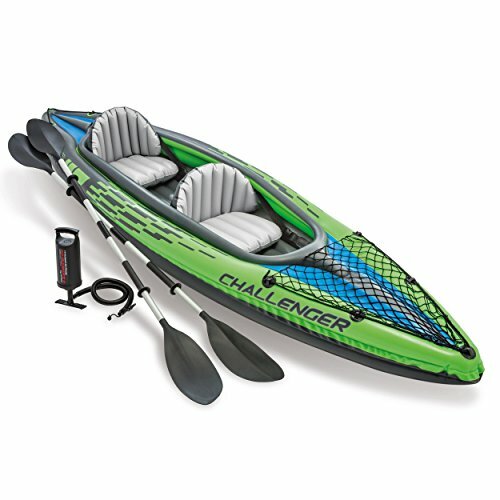 Save 59% on the Intex Challenger K2 Kayak, 2-Person Inflatable Kayak Set with Aluminum Oars and High Output Air Pump by Intex at Wake Tonka. MPN: 68306EP. Hurry! Limited time offer. Offer valid only while supplies last.